Understanding the evolution of skin during different life stages. Skin is a living organ and acts like one by evolving over time and undergoing significant changes. From baby’s delicate skin to fine lines and wrinkles in mature skin, to teen acne, skin evolves over time and requires special care at each stage in life. 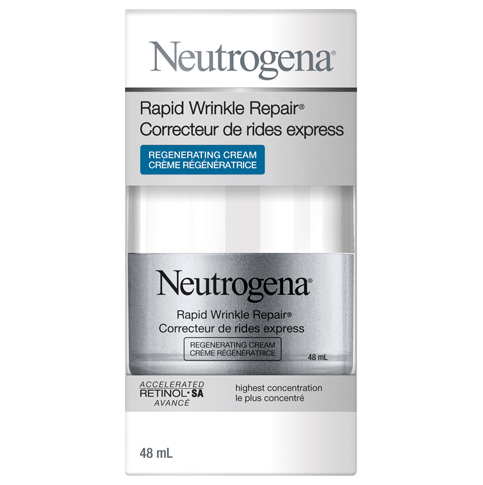 Today it seems easy to find products suited and accessible to young and mature skins, but not always easy to find products suitable for aging skin between these two ages. Not yet mature skin, but no longer young skin, what can you do for aging, dehydrated skin? 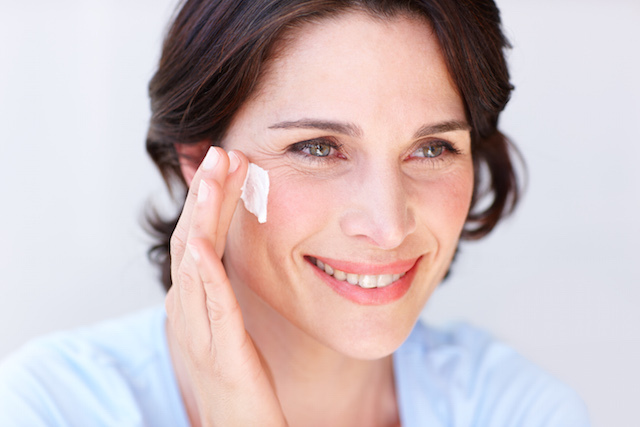 How is the phenomenon of aging, dehydrated skin reflected? 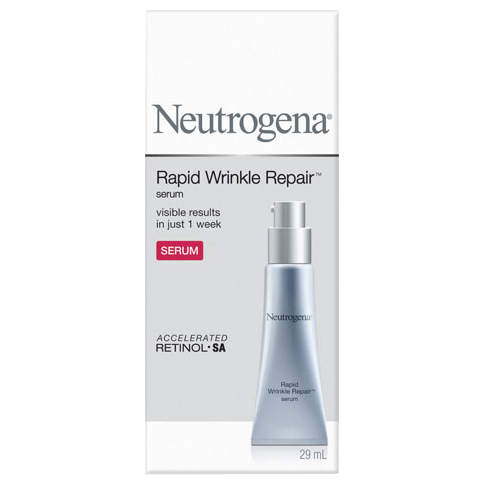 After 25, skin starts to lose its radiance, its suppleness and especially its natural bounce. This phenomenon is not only due to skin aging, but is also aggravated by external factors and busy lifestyles. Fatigue, stress and pollution create an explosive cocktail, which causes skin to become dehydrated and disrupt the skin’s moisture barrier. As a result, skin’s tone, texture and, complexion can become dull and blurred. When skin lacks water and is less hydrated, it loses its elasticity, tightness, and freshness: it is dehydrated. If you suffer from one or more of these signs, it is likely you have dehydrated skin. In such circumstances, do not hesitate to use gentle products suitable for aging, dehydrated skin that will not only hydrate your skin on a daily basis, but also not degrade the skin’s moisture barrier. Indeed, dehydrated skin needs a special hydrating skin care routine every day.